Time flies and before I know it, it's Thursday. There's so many things to do but so little time! 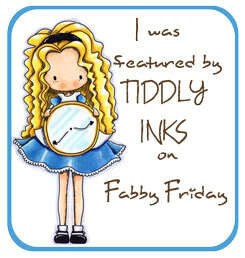 And my mind is constantly on card making and the pile of new stamps on my craft table! Bad. Very bad. Ok let's forget about the chores for now, shall we? 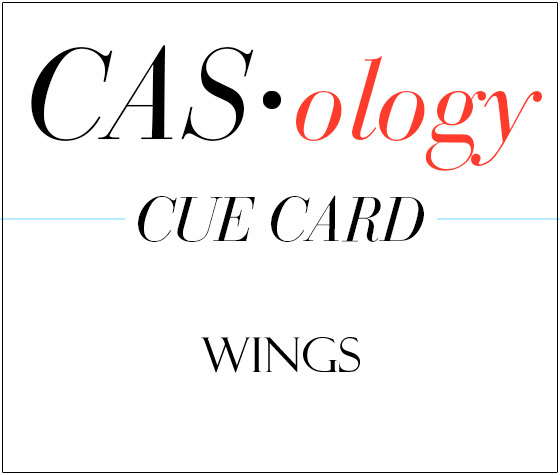 Today, I'm sharing with you the card I made for CASology Week 157 cue card ~ Wings. And here is the card that I've made ~ Batty In Love (: Yes! Bats have wings! This cute bat is from the stamp set Falling for You from Paper Smooches. It's my first take on CASology challenge and following the helpful hints on the blog, I'm keeping the card as clean and as simple as possible. And in case if you are not aware, bats are the only mammals that can fly. Instead of arms or hands, they have wings. The wings have a bone structure similar to the human hand. I coloured Batty with my Copic markers and added some glossy accent to his eyes to make it look a little more "alive" and googly, just for a bit of extra fun. And for the first time, I managed to finally put my twine to good use. Maybe it's just me, I always find it hard to make twines look pretty on my card. That's all for now, I hope you love Batty (: Got to run! Be happy and craft on! This is super adorable...love it!!! Thank you Ren (: Glad you love Batty! This is brilliant, Sally! I love the way you've used the twine here and your shading is gorgeous! Thanks for playing along with CASology this week! 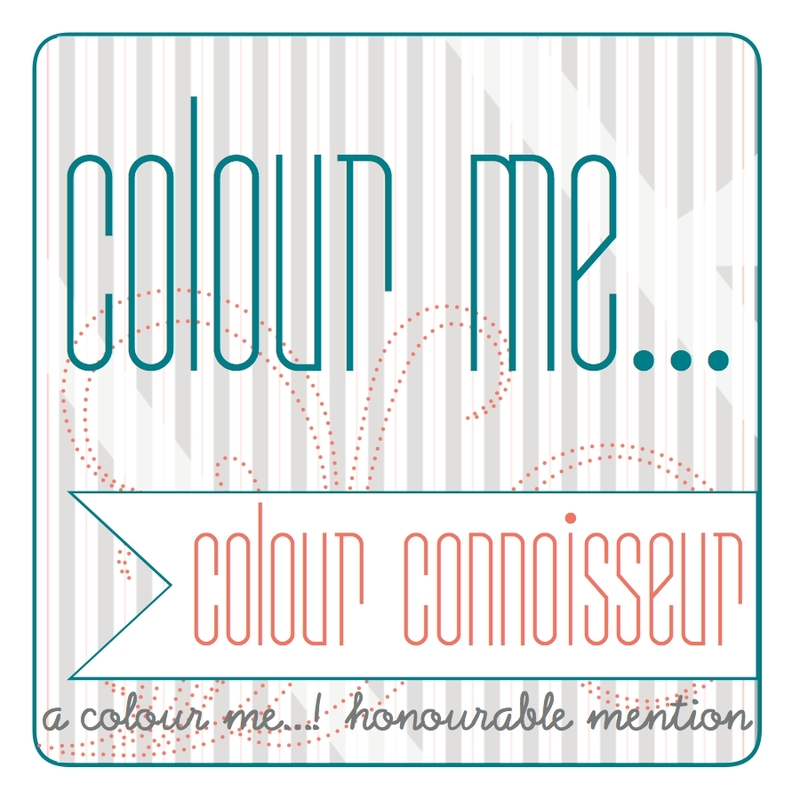 Thank you Jen for your encouraging comment (: Glad to have you coming by my blog! Just a fabulous take on the cue!!! Thanks for joining us at CASology! Thank you Hannelie (: Glad to join in the fun at CASology! A fantastic CAS card. I love your fun image and great design. Hey Sally!! Your card is totally and amazingly awesome!! Totally out of the box! 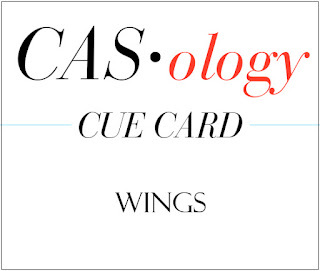 Thank you so much for playing us this week at CASology. OMG Super cute!! Thanks for joining us at CASology!!!! I sure hope that you are able to join us this week!